"Marathoning shares a lot in common with mental health." "It proved to me that there are many people who want to fight stigma and provide help." 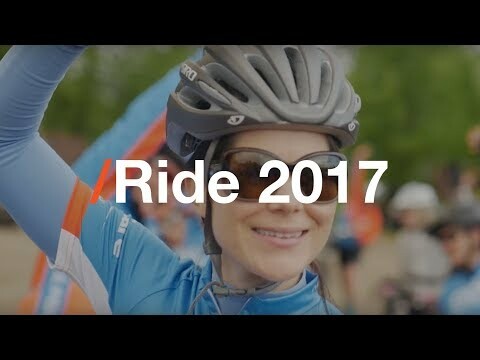 Team Soko on their experience riding, volunteering, and fundraising for youth mental health as a team at Jack Ride 2017.